Baytec Containers Blog: Happy New Year!!! Happy New Year from BayTec!!! 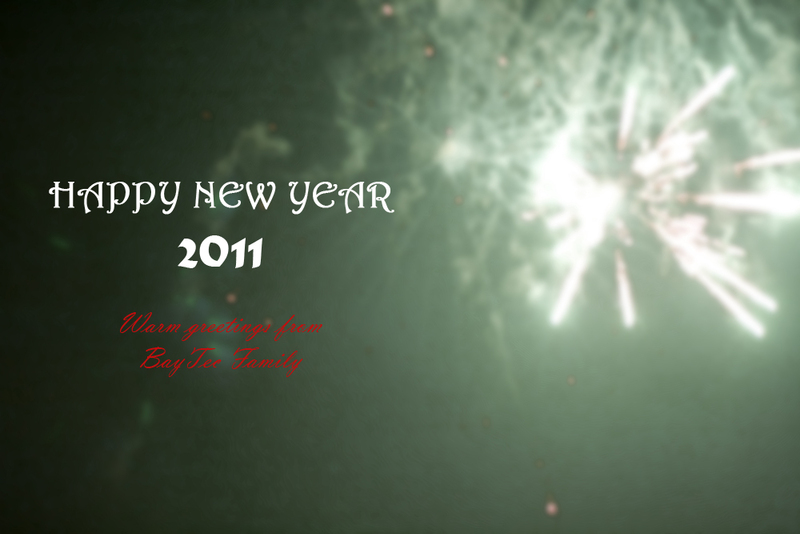 Hope you have a prosperous year!